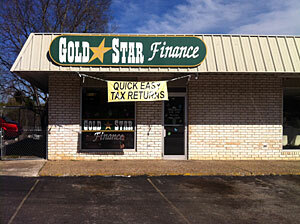 "Goldstar is a very helpful entity in time of need. The personnel are very helpful, friendly and considerate to all customers. I like the staff because they are down-home people." Welcome to Brenham a small town that is a perfect place to live. Just outside of the big town of Houston nested in the rolling hills of Washington County. With lots of family fun and entertainment available from camping, antiques, and loads of Blue Bell Ice Cream. Also take a time to visit Washington On the Brazos and remember the history of Texas.